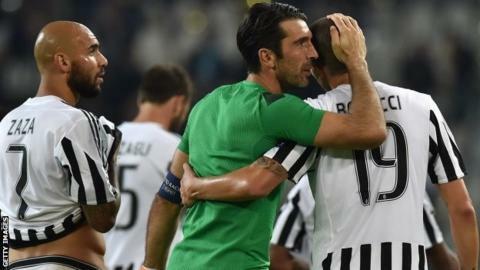 Juventus president Andrea Agnelli has called for a change to the Italian league system with B teams introduced. Reserve teams are allowed to play in Spain and Germany, although a similar idea has been rejected in England. In an open letter to shareholders, Agnelli said: "For too long the idea of creating B teams has been rejected, while other countries have guaranteed their young players steady development. "Serie A needs to have the strength to bridge the gap." Juventus have won four league titles in a row, but sit 15th after six games this season going into Sunday's home match with Bologna (17:00 BST). Agnelli, who did not expand on how the B teams would be incorporated into the Italian football pyramid, added: "Reforming the league system is imperative. "Cases such as Parma, who went bankrupt during last season, or the continued problems many clubs are encountering in obtaining Uefa licences, undermine the credibility of the system, making it less attractive for potential new investors."